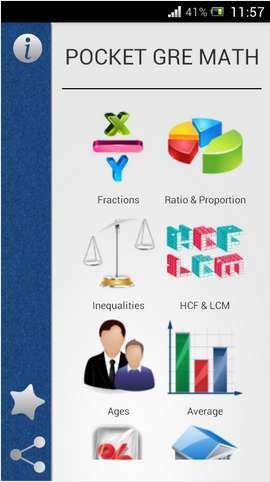 Sir I will prepare of SSC and IBPS Exam SO i Need Some Calculation easily please tell me some guidlines. Hello sir…I am an engineering student ..,i want to know short tricks for algebra ….please send me soon …..
sir plz send me all shortcuts math for passing competitive exam. Sir i want short tricks for Math of Bank exams, GK , Reasoning and english in very short time period. pls tell sir. sir, i am preparing for ssc combined grauadate exam this year i want shortcuts to solve the problems of maths and how to prepare for GK , Reasoning and english in very short time period. pls tell sir. is there any shortcut in algebra?